Flower Pots At The Steps Of Civita Di Bagnoregio Old House. Tuscany,.. Stock Photo, Picture And Royalty Free Image. Image 114302138. 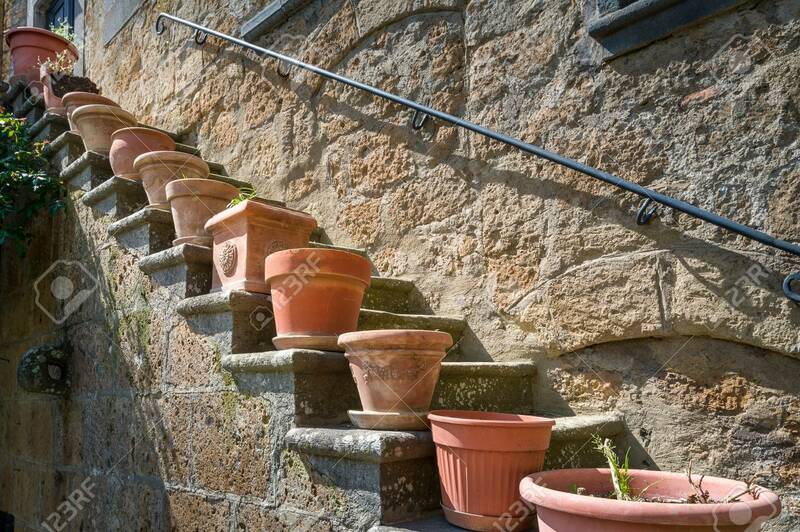 Stock Photo - Flower pots at the steps of Civita di Bagnoregio old house. Tuscany, Italy. Flower pots at the steps of Civita di Bagnoregio old house. Tuscany, Italy.